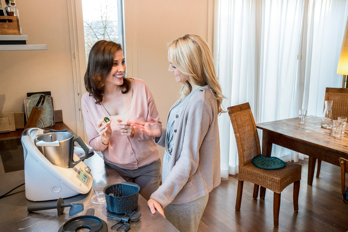 We understand that you want to play with the Thermomix® before you purchase. Our cooking experience allows you to do just that. 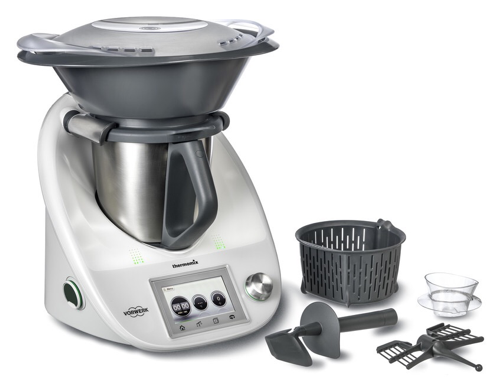 Spend an evening cooking a meal with the Thermomix®, put it to the ultimate test – Yours.